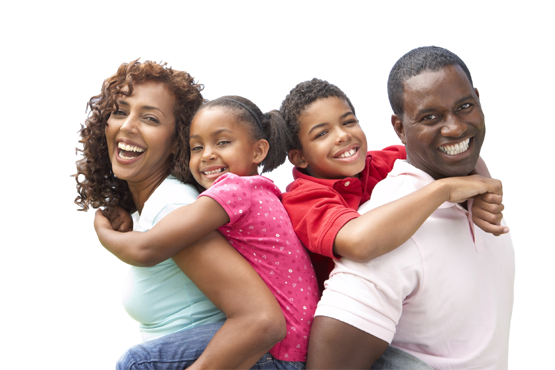 When it comes to the best protection for your home and family, Protect Your Home has the best monitored home security technology on the market to help keep your household safe. 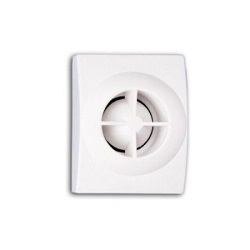 This wall-mounted component activates and deactivates your security alarm when you choose with your designated security pass code. You can also access the local police and fire department with the simple press of a button. 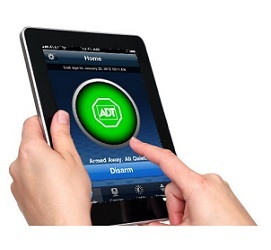 Activate or deactivate your alarm system with one touch from up to 75 feet from your home. 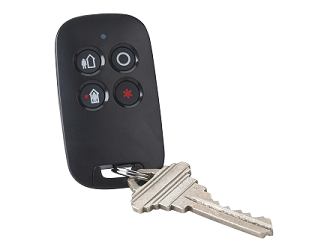 This key fob is a lightweight convenience added as part of your security system. 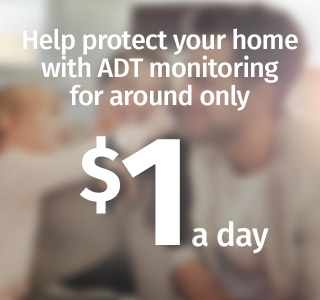 ADT Pulse connects your home security system to any or all of your mobile devices. 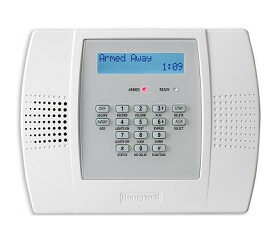 You can manage your alarm system when you're not at home using a smartphone, tablet or laptop computer. 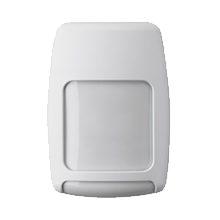 Click to learn more about ADT Pulse. This infrared technology detects the difference between pets and human intruders, so there are no false alarms from your four-legged family members. By attaching door and window sensors at three critical perimeter points around your home, you get increased protection and awareness. 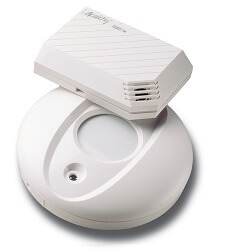 Door chimes sound whenever a door is opened so you know when anyone has entered your house. Alert everyone in your home and your neighbors when an intruder breaks in with this extremely loud siren, and scare away the intruder promptly. 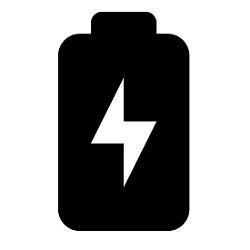 If your power goes out for any reason, the high-capacity backup battery will keep your security system up and running so your home and family always stay safe. 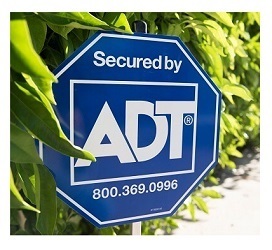 ADT decals and signs alert potential intruders to your home security alarm system and help deter potential intruders before they even attempt to harm your home. 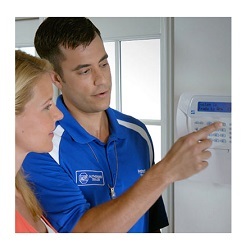 Protect Your Home's professional installation team is comprised of trained security experts who can answer any of your questions about your ADT monitored security system. 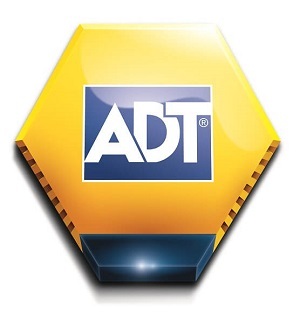 This expert installation is provided for only $99 with every ADT monitored home security package.